Posted bykaat	 August 20, 2011 1 Comment on Arrived! 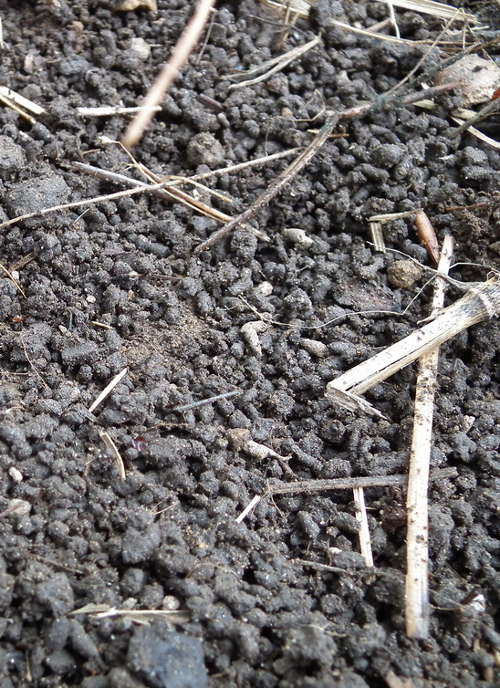 Then I started digging up the potatoes – all the Keuka Golds I had left in because they were unaffected by the brown spot. I had high hopes because the plants were healthy and the only of my potatoes that actually flowered. 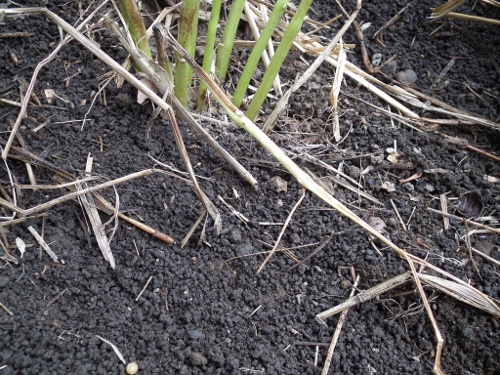 Well, plant after plant came out but I found hardly any potatoes! It was only when I reached the other side of the bed that I discovered what had happened. I plunged in my potato fork and eek! I had speared a fat, loudly squeaking vole! Startled, I shook it off my fork over the fence. 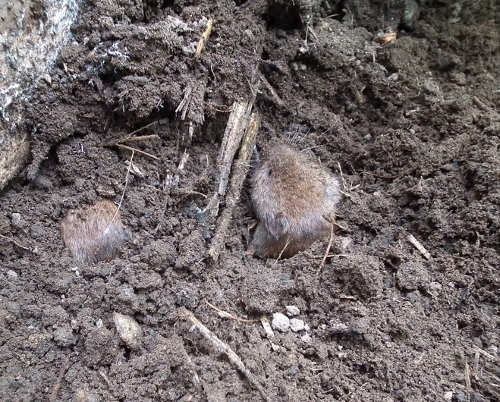 Later I came across two more voles and took a picture of them. Funny creatures. Unfortunately for me and for that one very unlucky one, we both like potatoes! Hello, we have voles too. they make strange denuded paths through the grass. How is your poem effort going? Have you gotten many back? Letterboxing on friday if the weather is nice?